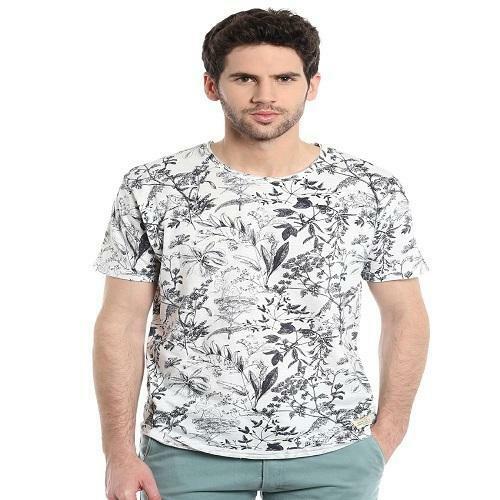 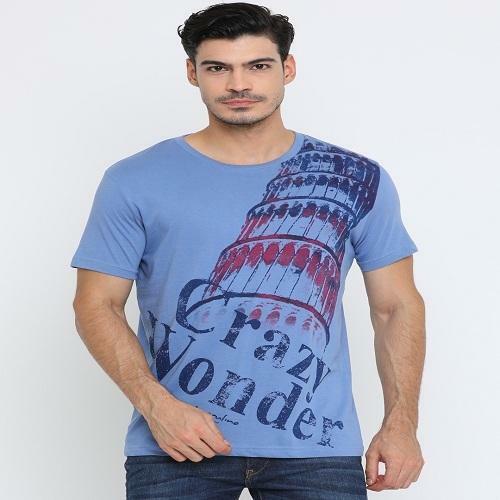 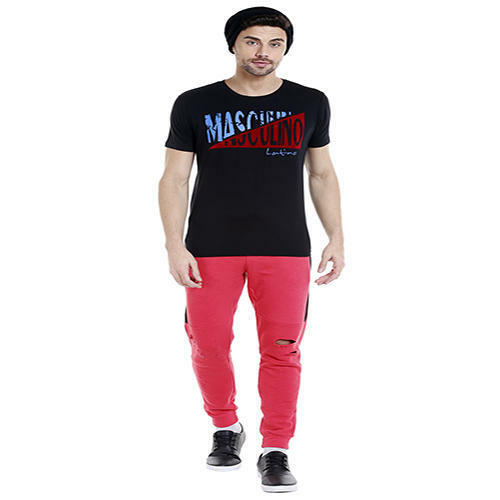 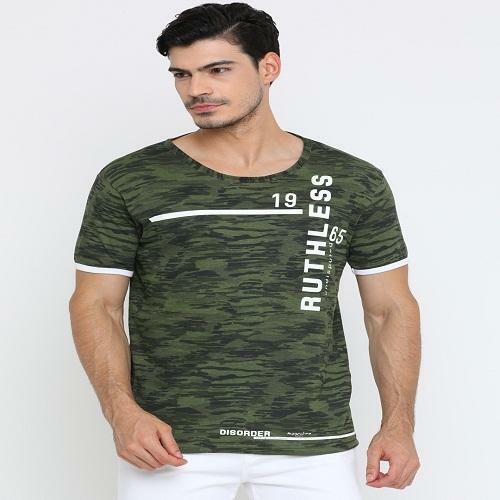 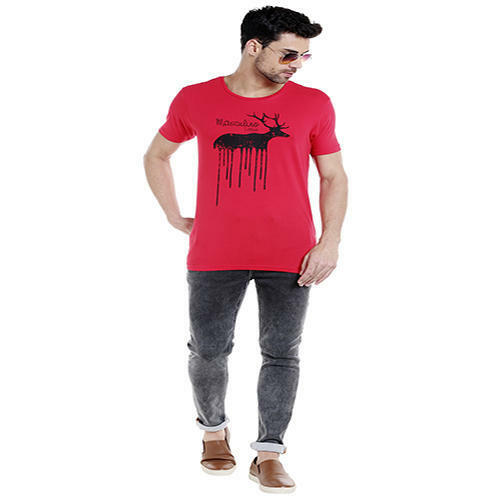 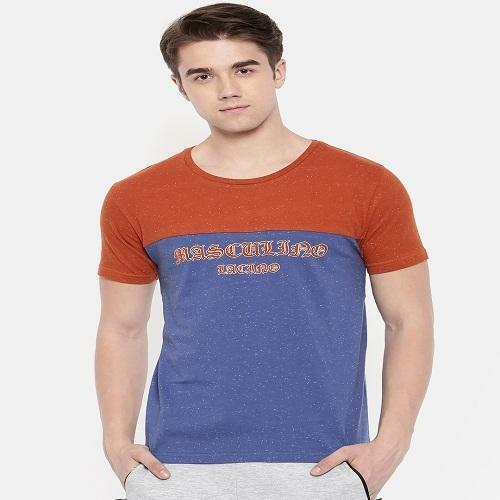 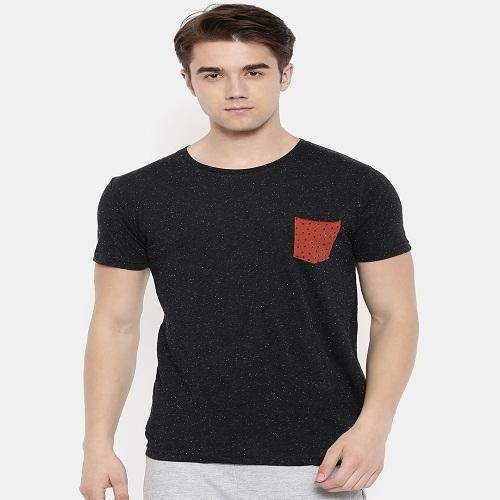 Pioneers in the industry, we offer mens casuals t-shirt, mens trendy wear t shirt, printed t shirts, trendy colors t shirt, men stripes t shirt and trendy v- neck t shirt from India. 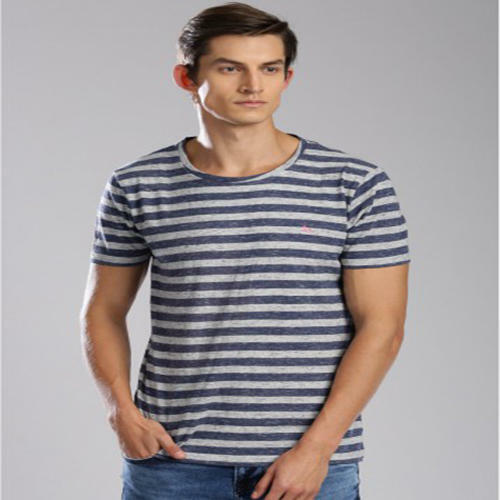 We are specialized in manufacturing and exporting an extensive range of Mens Casuals T-Shirts, which are fabricated from the premium grade cotton and knitted fabrics that have been procured from genuine and authentic sources of the industry. 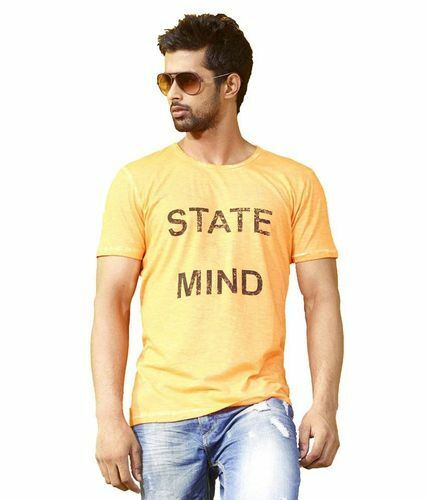 Our range is known for its vivacious colors, trendy patterns and unique look. 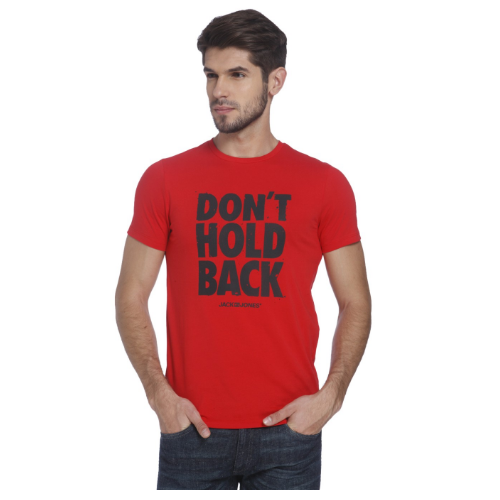 Moreover, our range is delivered in proper packaging and at most economic rates. 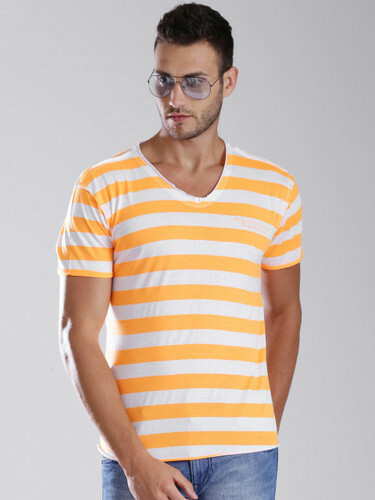 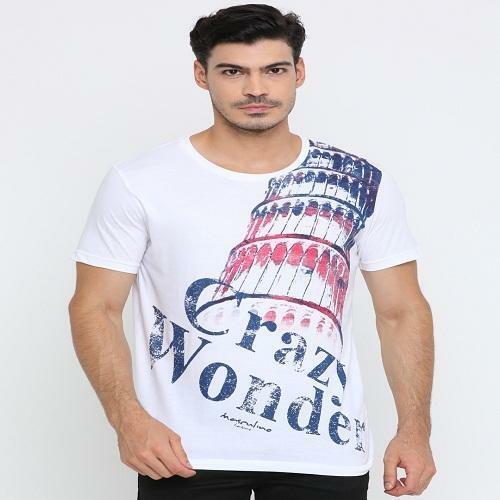 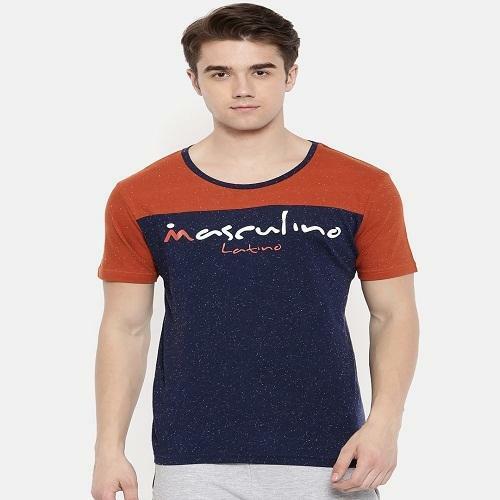 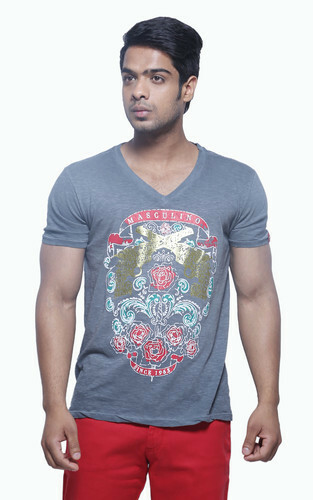 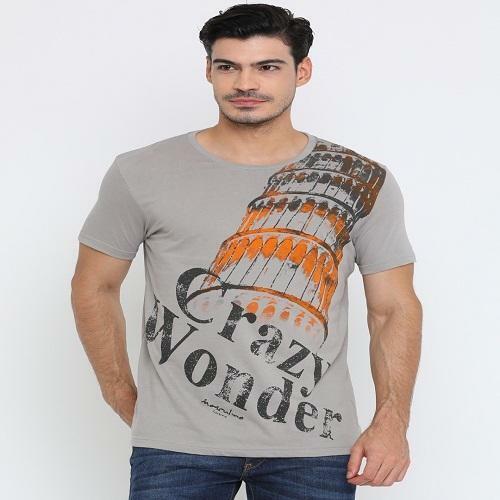 Look stylish and impressive even in your casuals by wearing this T-shirt for men Made from cotton. 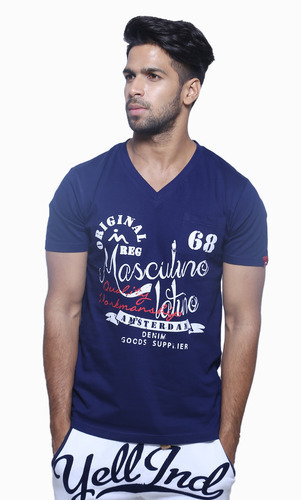 You can team this T-shirt with bottoms of your choice to look trendy effortlessly. 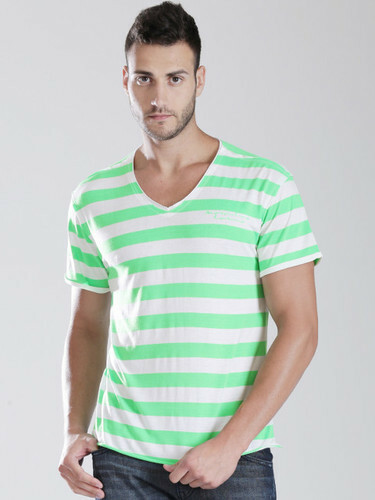 1.This style was made up with new injected yarn dyed tshirts. 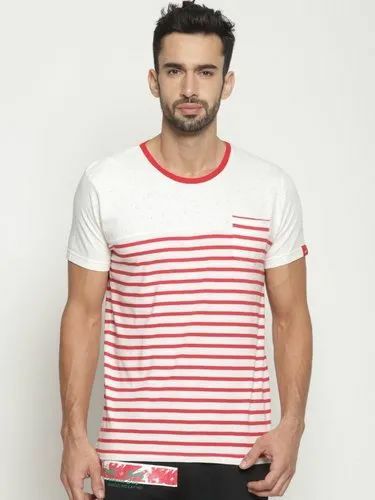 Fabric single Jersey made From the finest 100% cotton Compact yarn with special bio wash process to remove pilling & pre washed to have zero shrinkage and stability. 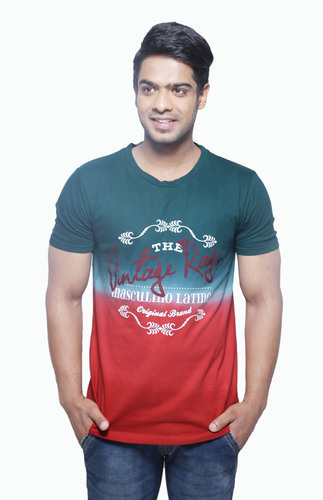 We are instrumental in manufacturing and exporting a vast array of Printed T-Shirt that are offered in many of the colors, sizes and designs. 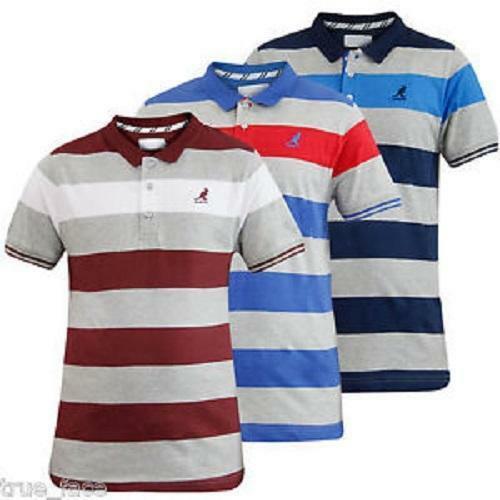 Under the strict guidance and the able-support of the industry experts, we have designed these t-shirts in various patterns. 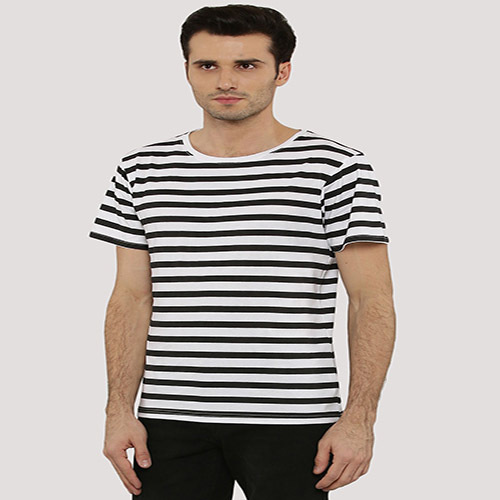 We do not compromise with the products’ quality and make our own benefit, therefore we have utilized the world-class fabrics in their fabrication. 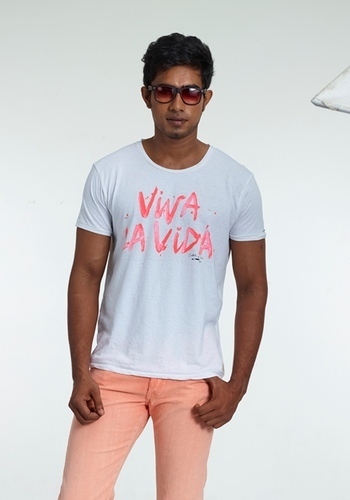 A cotton round neck t-shirt which is soft, comfortable and suitable for all seasons. 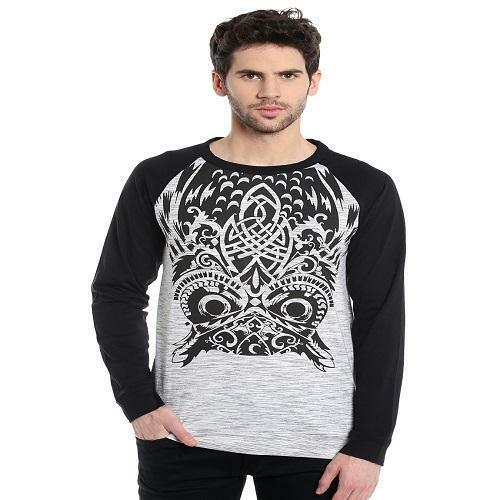 The print is aop print which is the best quality print known because of its smooth texture and realistic look. 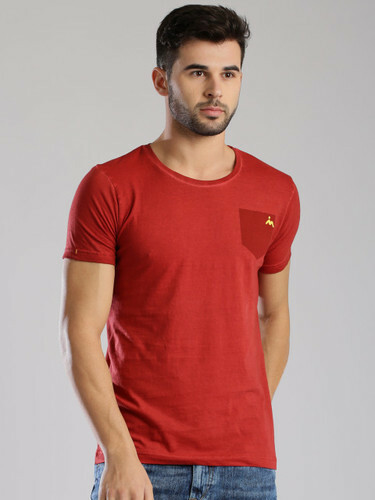 Red printed slim fit T-shirt, has a round neck and short sleeves.If you are looking to be a trend setter when you go out to the fanciest of parties on a weekend, And if dressing up on Saturday nights are simply not your thing, be sure to check out our entire range of casuals amongst a host of other clothing; to help you dress or suit up just the way you like. 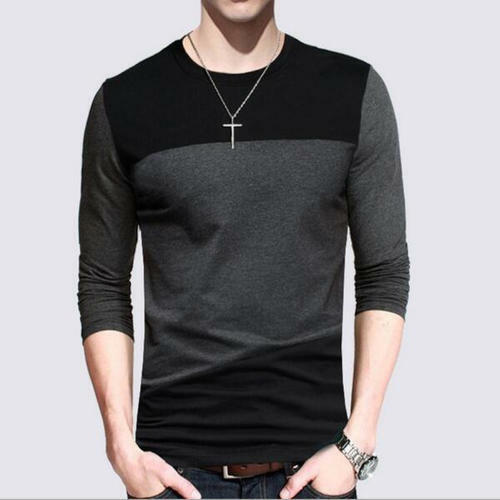 Looking for “Mens T - Shirts”?